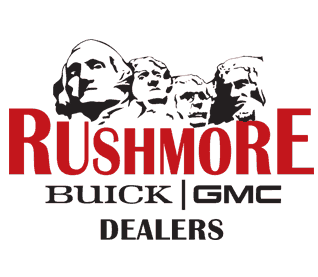 Midwest Marketing is the agency of record for the Rushmore Buick GMC Dealers LMA (Local Marketing Association) since its inception in 2012. 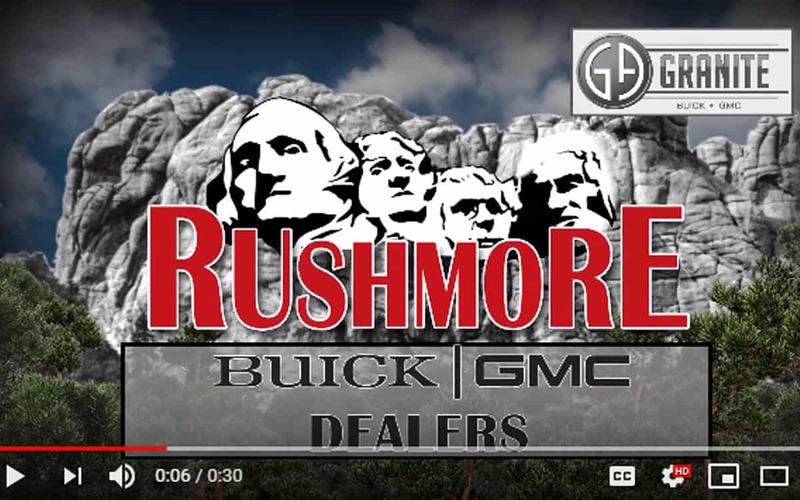 We carefully strategize and implement all advertising for this dealer group as well as file their co-op marketing dollars. Types of Work: Media + Digital Strategy, Audio + Video Production, Creative Services.